This two-day course will inform participants of updates in innovations for the management of gastrointestinal diseases. The program will offer a forum to discuss optimal approaches between endoscopic and surgical management in the setting of these new technologies and procedures. Internationally and nationally recognized faculty will address issues in current clinical practice, adverse events and pitfalls of newer technologies and the evolution of the field. 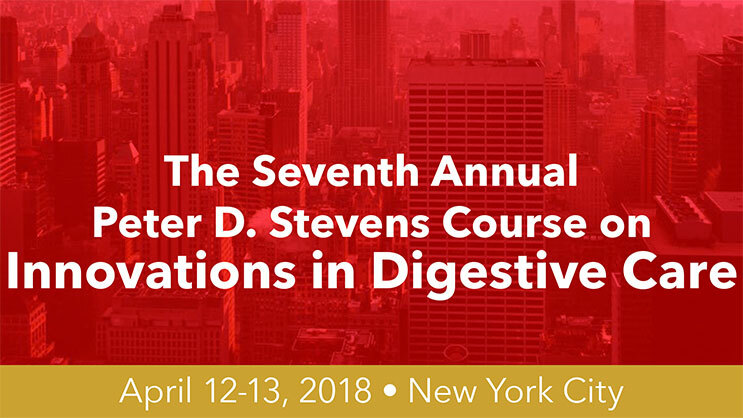 Attendee participation and interaction will be emphasized and facilitated through Q&A sessions, live endoscopy and interactive case presentations and hands-on advanced techniques tissue lab. (The Vagelos Education Center is a five-minute walk from the Daniels Auditorium).